The Bar Licence issue in Kerala took a serious political twist with Kerala Pradesh Congress Committee President V.M. Sudheeran knocking the doors of the Supreme Court alleging that the Pinarayi Vijayan government violated a Supreme Court ban by permitting bar hotels existing across highways to continue with their business. “In the above said notice the Intervenor has asked for strict and proper implementation of the judgment of this Hon'ble court in Balu’s case (Supra). However, the Government of Kerala has taken a different stand which is expected to take the form of executive order very soon. It is humbly submitted that the existing liquor licenses will expire on 31.03.2017 & the present mood is to renew the same also to the bar hotels & beer parlors across the highway. Such a situation will be in violation of the judgment of this Hon’ble Court”, Sudheeran said in an intervention application filed through advocate Suvidutt M S.
“That as a responsible leader of the responsible political party in the state of Kerala and as a former speaker of the legislative assembly, and also as a crusader of cause of prohibition in the state, this Applicant/ Intervenor has got the legal interest in the above matter apart from the general public. For putting forth my submissions including contentions in Annexures, it has become necessary to this Applicant/ Intervenor to intervene in the above case”, it said. Kindling hope in the mind of those owning bars near highways in Kerala, Attorney general Mukul Rohatgi has recently given an opinion to the Kerala government that the Supreme Court order banning liquor vends within 500 metres of state and national highways does not apply to bars and restaurants that serve alcohol. On December 15 last year, the Supreme Court had issued a nationwide ban on sale of liquor within 500 metres of National and State Highways as an antidote to fatal road accidents caused by drunk driving. The AG had interpreted the verdict as only confined to retail liquor outlets and not bars, pubs or restaurants. Rohatgi was approached by the Kerala government for his opinion as the court deadline for the ban - April 1, 2017 – was fast-approaching. Sudheeran submitted that the Kerala government had a liquor policy of shrinking liquor consumption by reducing its availability. Sudheeran said the policy to reduce the number of bar hotels as well as the retail outlets of liquor was upheld by both the Kerala High Court and the Supreme Court. 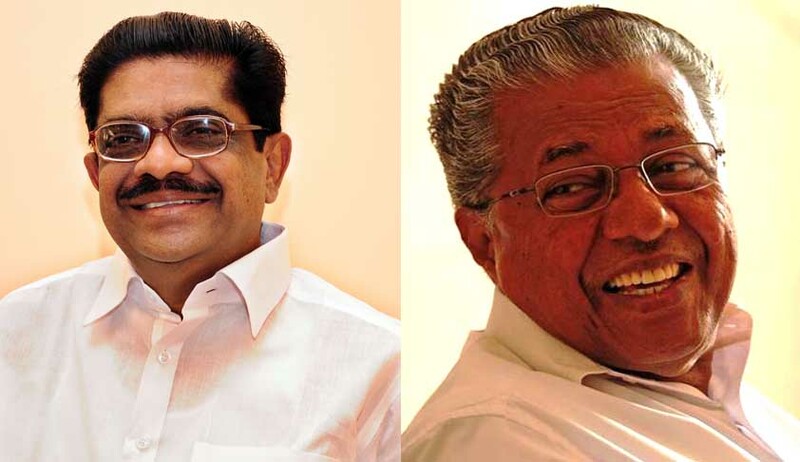 Sudheeran has already issued a legal notice to Chief Minister Pinarayi Vijayan, State Chief Secretary and the State Police Chief on March 17. Kerala government had sought the AG's opinion as it was facing a huge problem in the state as the deadline of March 31 to cancel all licences of liquor vends was fast approaching.